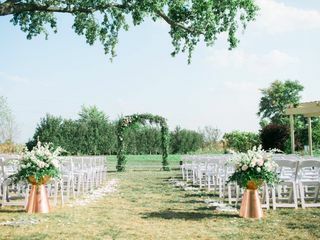 With mother nature as the perfect backdrop, picture celebrating your special day on a beautiful Certified Organic Farm. 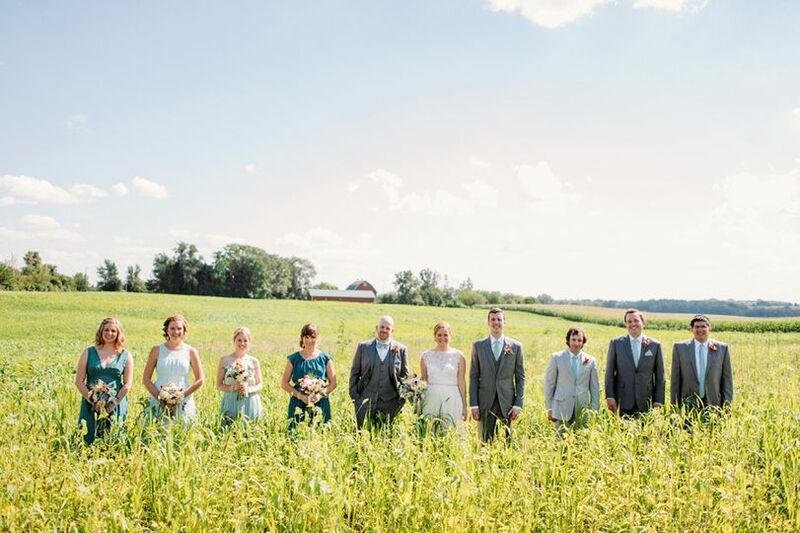 Heritage Prairie Farm is an all-inclusive outdoor wedding venue that prides itself on truly customized dream weddings. 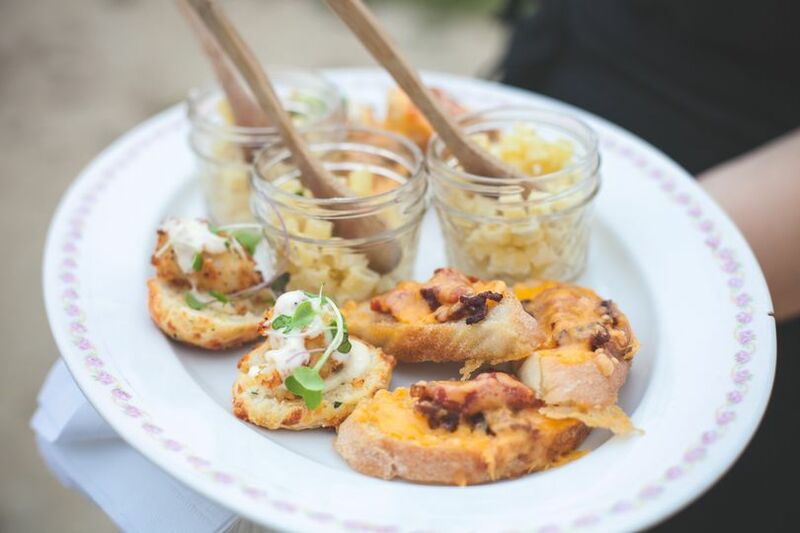 Every aspect of our planning process revolves around proving a warm hospitality, impeccable service, and delicious gourmet cuisine. 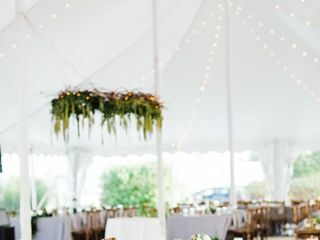 As we carefully craft the look and feel of our special farm weddings, you'll experience, first hand, the team's unparalleled attention to detail. 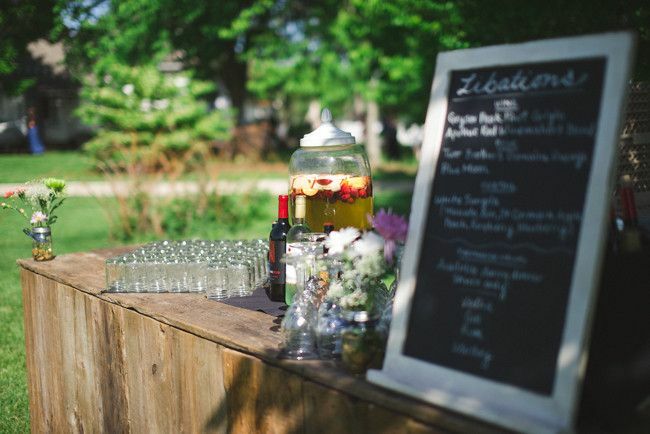 We are passionate about making every part of the planning process a joyful time of celebration. Please look through our offering and come for a visit. 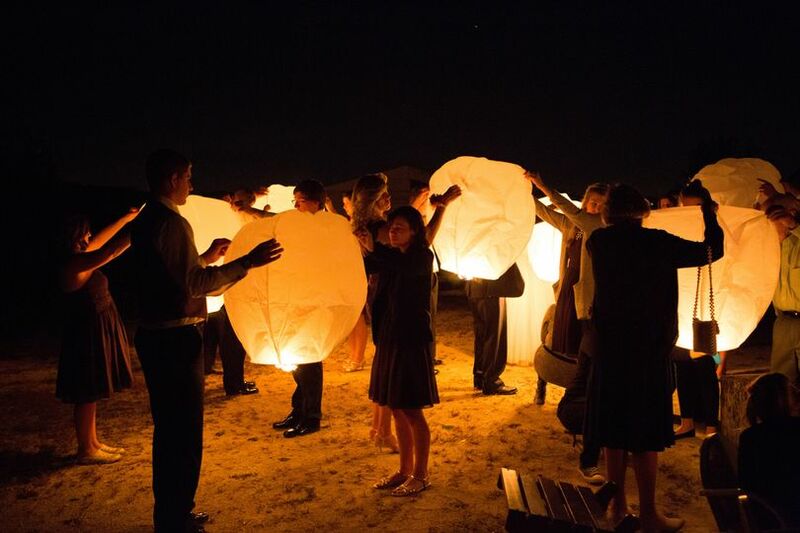 Our talented staff will show you all the possibilities that will make your wedding at the farm a unique experience and unforgettable for you, your family and your guests. Reach out to us today to schedule a farm tour. Thank you so much for your review, Tara. 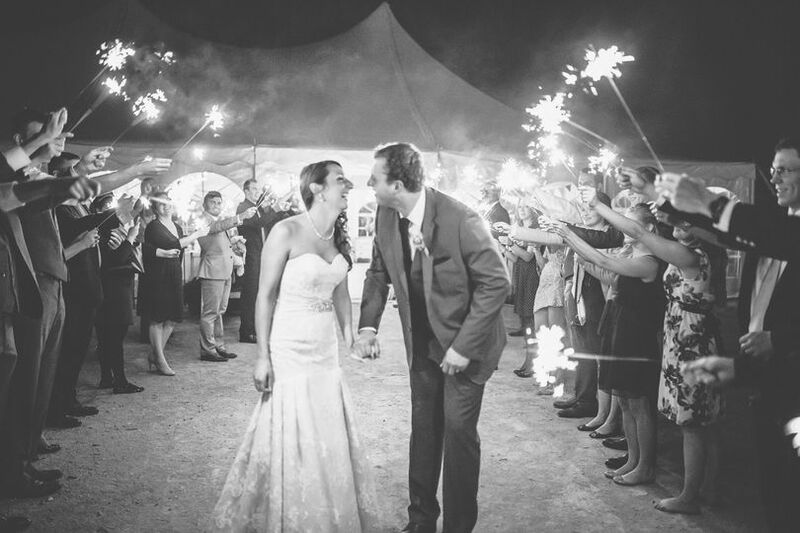 You and your husband were so incredibly fun to work with (congrats again!). Sometimes things happen, (such as rain or a bridesmaid's zipper breaks) but it's our job to make sure you love your special day no matter what. 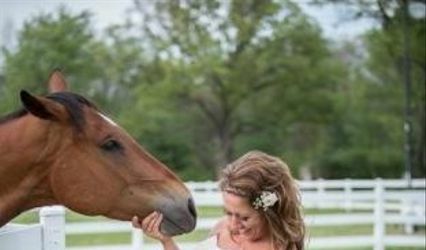 We love making wedding dreams come true! Thank you again for all your kind words. We truly appreciate it! Looking forward to seeing you back at the farm soon. You're welcome anytime! 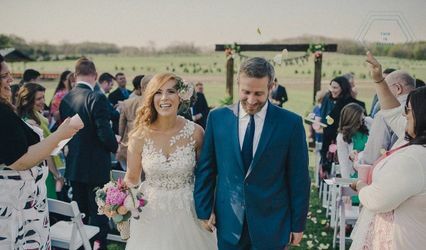 We had a beautiful, small (75 people) wedding at the farm and received countless compliments such as "seriously the most beautiful wedding I've ever been to," and "that food, wow!" 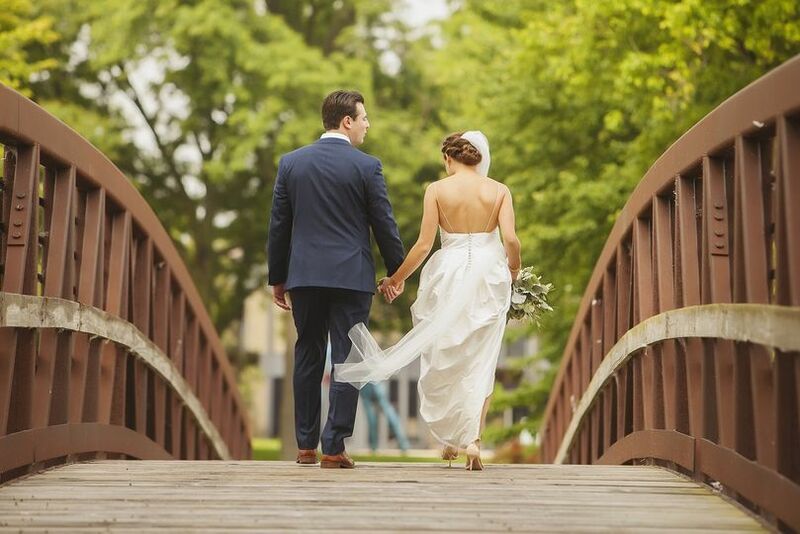 My husband and I were both finishing law school and taking the Bar exam leading up to the wedding, so we wanted a place that was mostly all-inclusive, and organized. This was exactly what we got. They were professional, organized and easy to work with on our crazy schedules. We got to make decisions to make our day how we wanted it, but we could also trust them to execute everything flawlessly. When it was all said and done, this was truly worth every penny and I am thankful to cherish memories from our day. Hello, Lydia! Thank you so much for your glowing review. 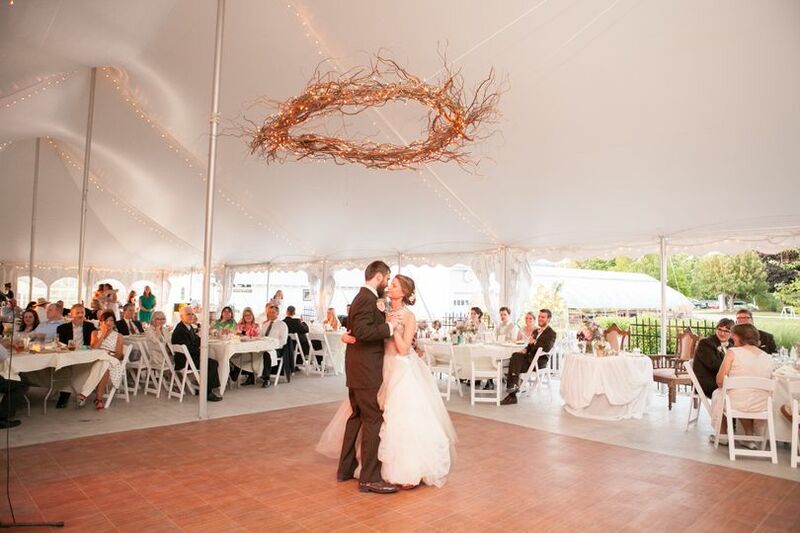 We were so happy to host your beautiful wedding and reception. And we absolutely loved working with you and your husband to make your wedding day special. Thank you again for your review. We hope to continue to see you at the farm soon! 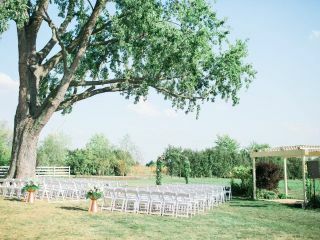 Heritage Prairie Farms took care of EVERYTHING leading up to and on our wedding day with such care and professionalism. From our first meeting with the farm staff, to setting up an online communication tool for us to work with all our vendors, to the day-of pampering they were INCREDIBLE!! They even sent us home with a personalized wedding gift that we love and will cherish for the life of our marriage :) Due to a rare cold/rainy May day, we had a lot of last-second changes to the ceremony and reception locations and the staff were on top of making it all happen smoothly!! All of our guests gushed about what an amazing venue we had and how incredible the food, drinks and service was!! Thank you to the entire farm staff for making our wedding day more wonderful than we could have ever imagined!! This venue is one of the best around... not too far from the city, and definitely not the city. The country feel has SO many locations for photo opps, that I rarely have enough time to get to every location. The staff is all phenomenal, and I can&apos;t wait to be back. I recommend them to everyone. 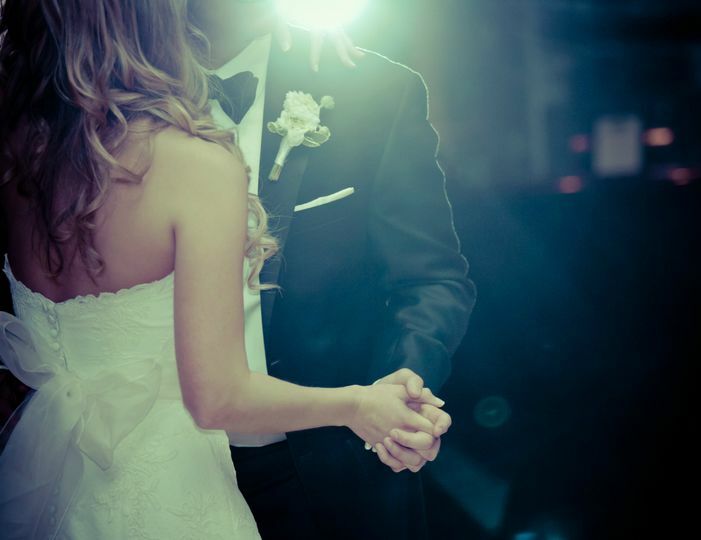 As a DJ company, we have the distinct pleasure of visiting every venue in the Chicagoland area. 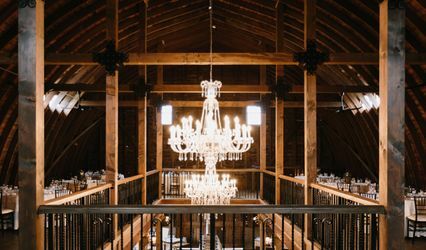 Doing so gives us a unique perspective when comparing wedding venues. 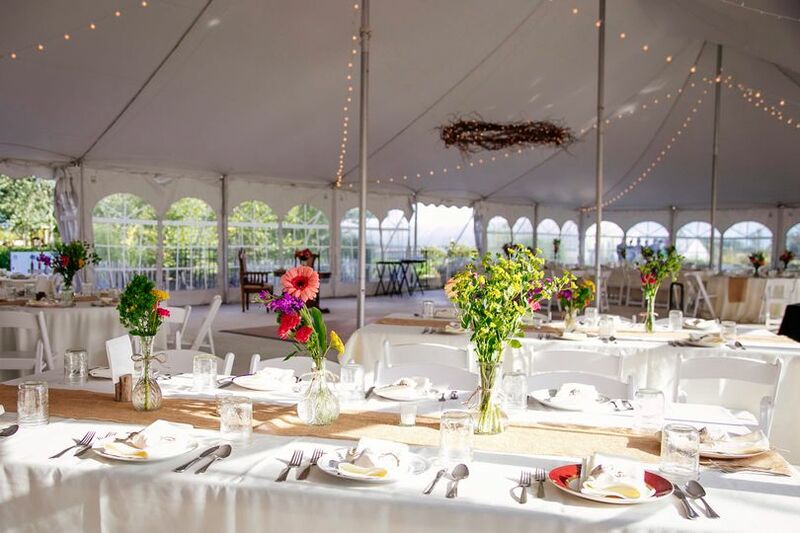 We see things most customers never see and can say without a doubt that Heritage Prairie Farm is one of the top venues in Chicagoland. Heritage Prairie Farm is always an enjoyable venue to work. The staff is outstanding and the food is out of this world! 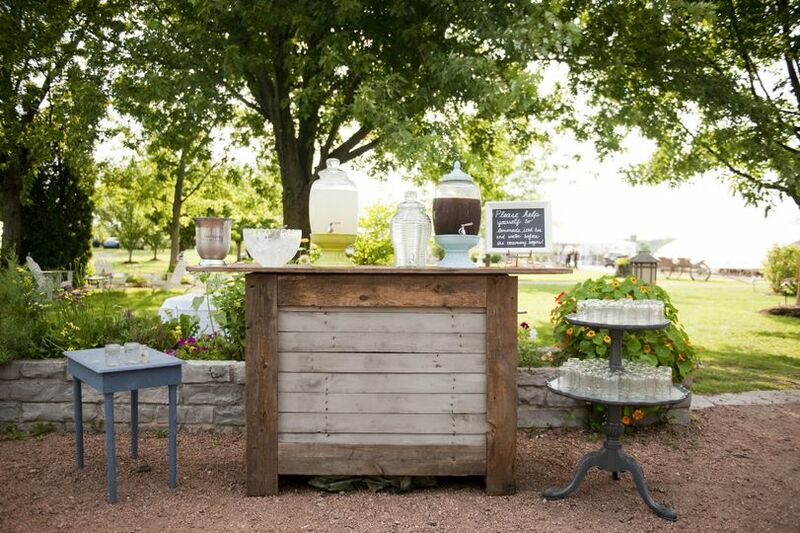 The layout provides a perfect backdrop for the ultimate rustic wedding. Be sure to check out this venue for your wedding. You won&apos;t be disappointed. 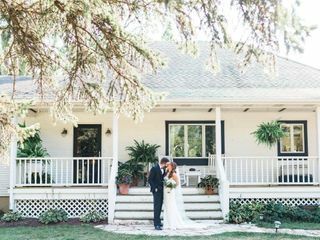 This is the most beautiful and magical rustic farm setting around! The staff is extremely friendly and the food is top notch, locally sourced and super delicious! 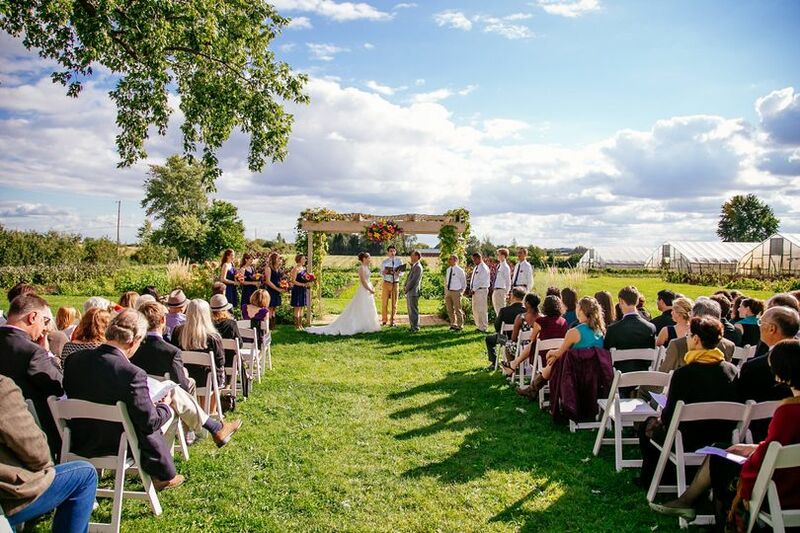 You can&apos;t go wrong with a wedding at Heritage Prairie Farm!